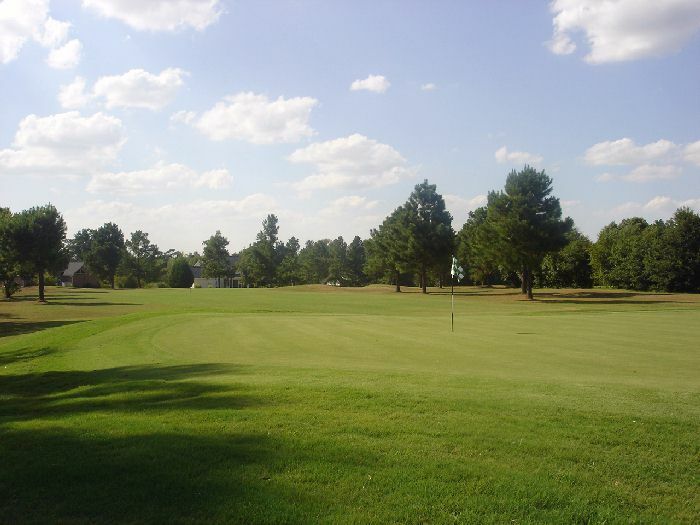 Moments from Santee lies one of the area’s true golfing gems, Shannon Greens Golf Club. 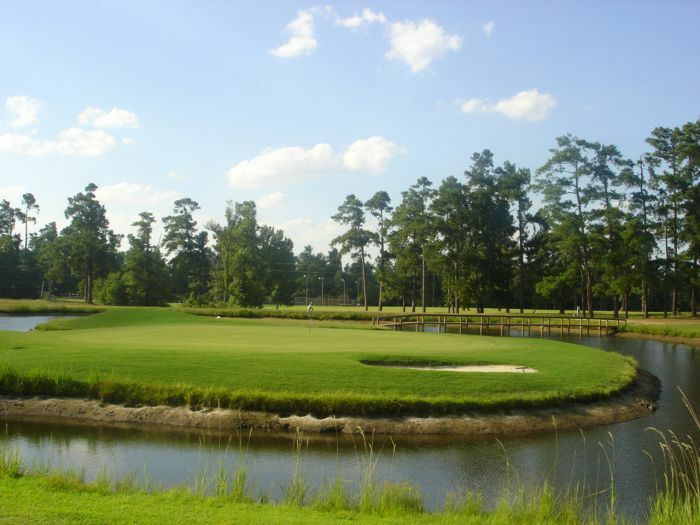 Golfers rave about the newly designed 16th hole – one of the region’s only Island Greens. 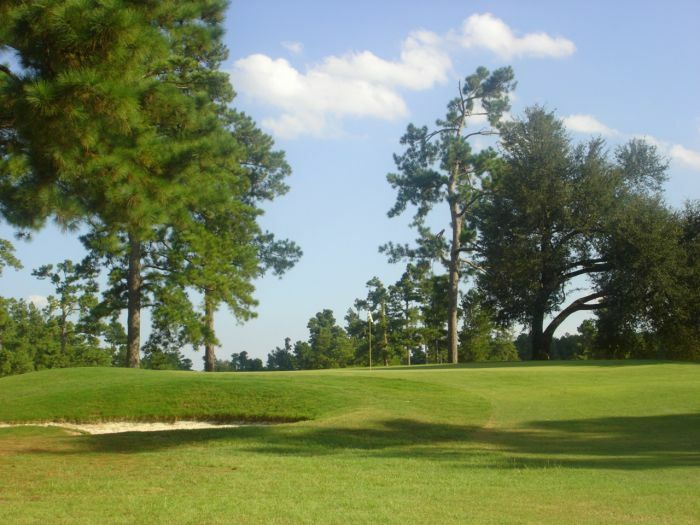 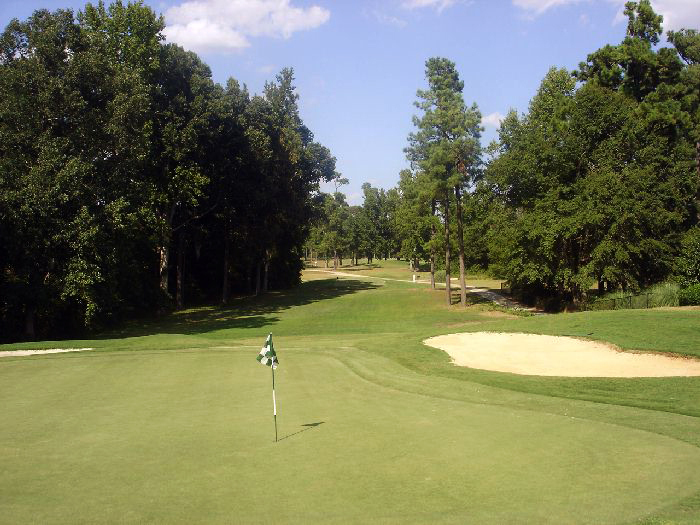 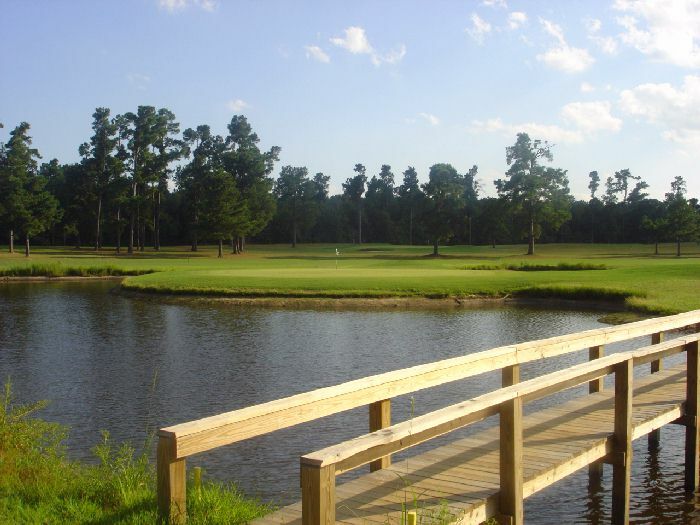 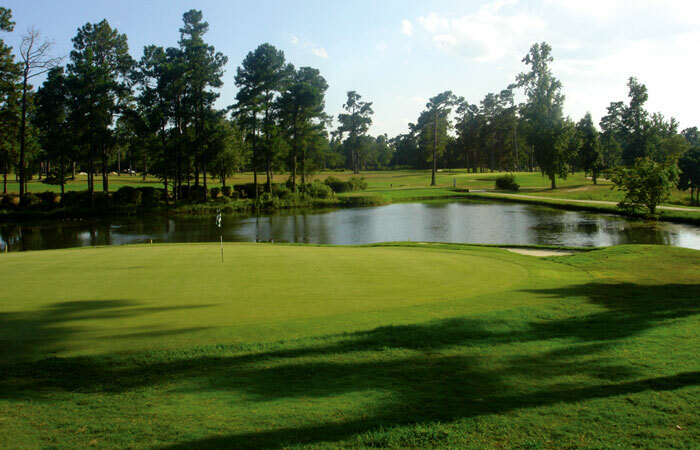 Four sets of tees allow golfers of all abilities to enjoy this fairly open and forgiving course whose rolling fairways meander through tall Carolina pines. 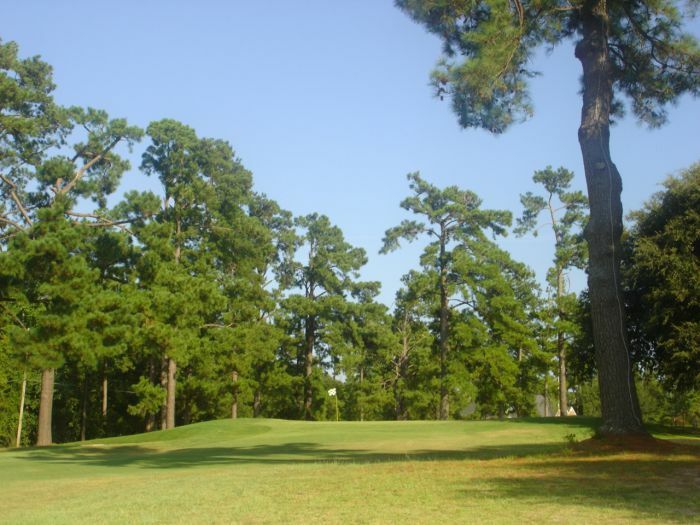 You can score well here, but be prepared to use every club in your bag.